Enjoy your holidays in the heart of Caldaro. Experience a holiday in a special atmosphere. Right in the middle but far away from daily routines. 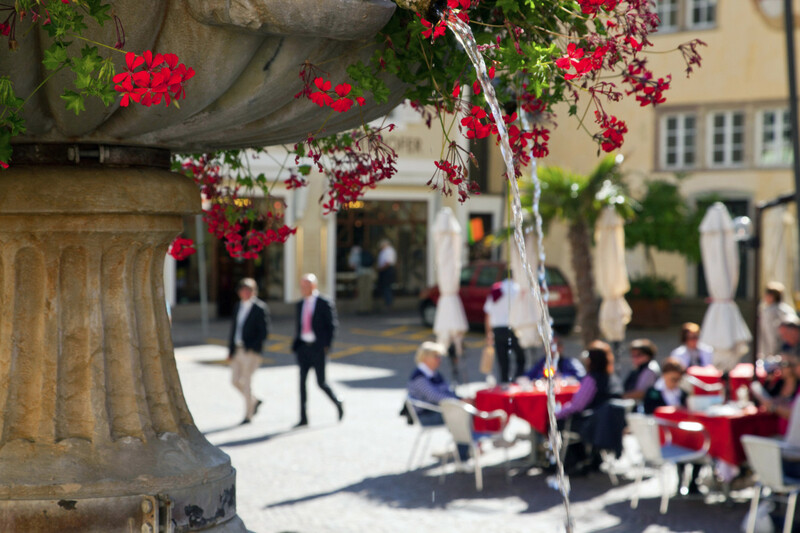 The Mediterranean feel of the Marketplatz square as a stage, the South Tyrolean mountains as a backdrop: in the hotel Zum Turm you spend your holidays in an exclusive prominent position. In the middle of the village, yet pleasant away from the stress of the daily routine. The hotel Zum Turm in Caldaro is one of the oldest inns in the area. 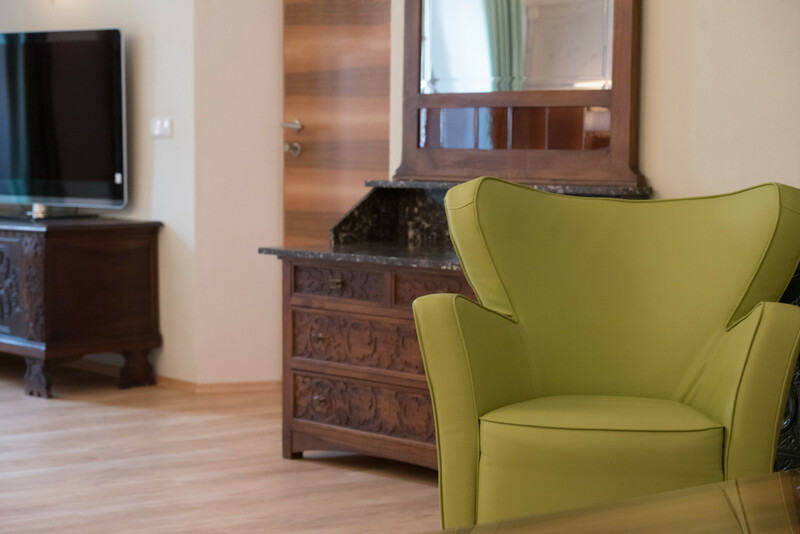 Historic walls, new, comfortably designed rooms and the proven hospitality of the Ruedl family combine to form a harmonious feel-good ambience. wonderfully embedded in the green.